free run juice / happy happy hour! Happy Winter Solstice! 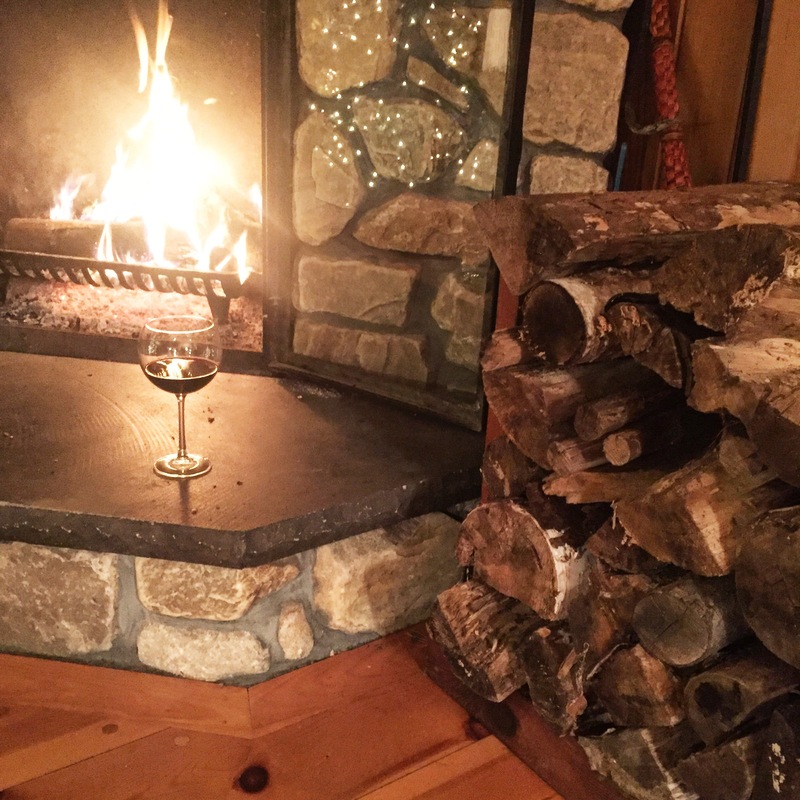 The shortest day of the year means the longest night getting your grape on by the fire. Let’s get those heavy reds poppin! Cab, southern Rhones, Sicilian reds like Nero d’Avola, Monastrell from Toro. What’s your winter time fave? Tags: cabernet, monastrell, Nero d'Avola, red wine, syrah, wine. Bookmark the permalink.